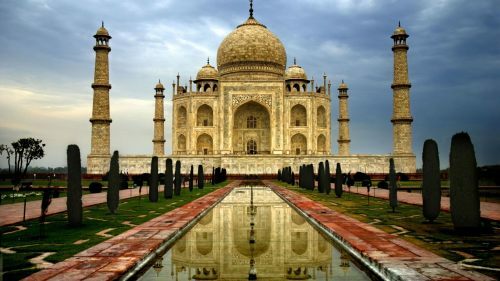 China Eastern has dropped the price of their fall flights from Vancouver to New Delhi, India down to $650 CAD roundtrip including taxes. China Southern is also showing flights for $680 CAD roundtrip including taxes. These flights have a 90 minute layover in Guangzhou, China on the way there, and 7 hours on the way home.